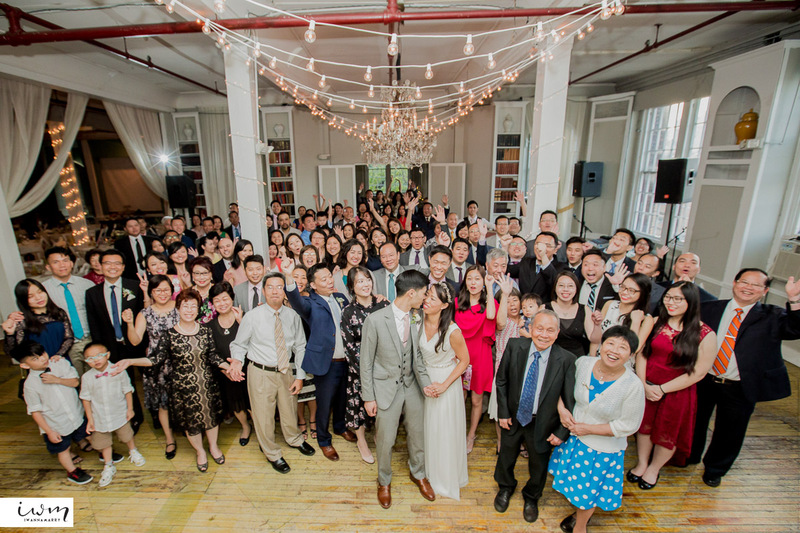 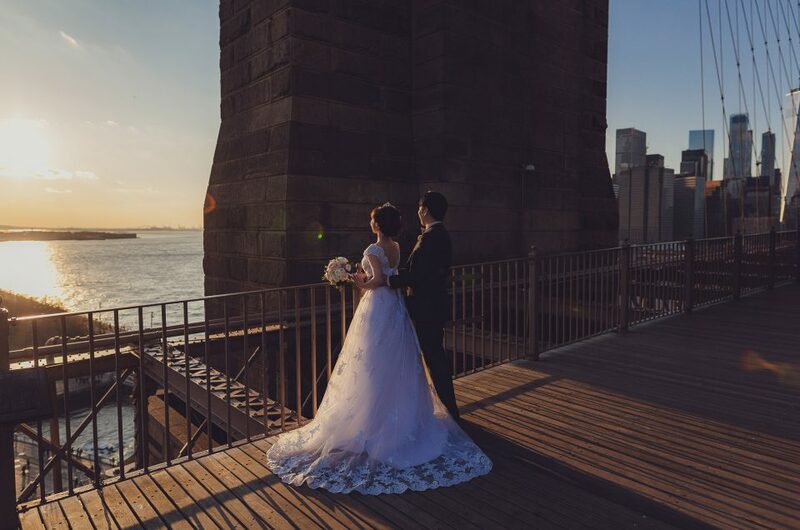 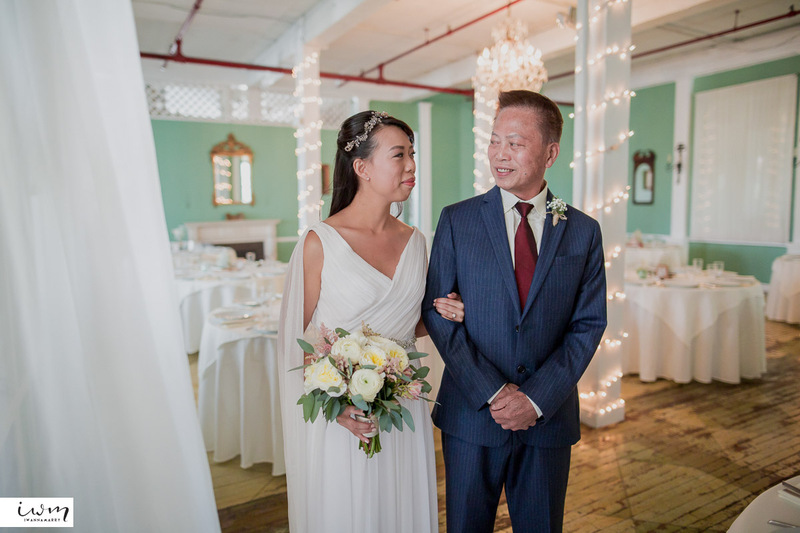 Once again we had a wonderful couple getting married at the Metropolitan Building, in Long Island City. 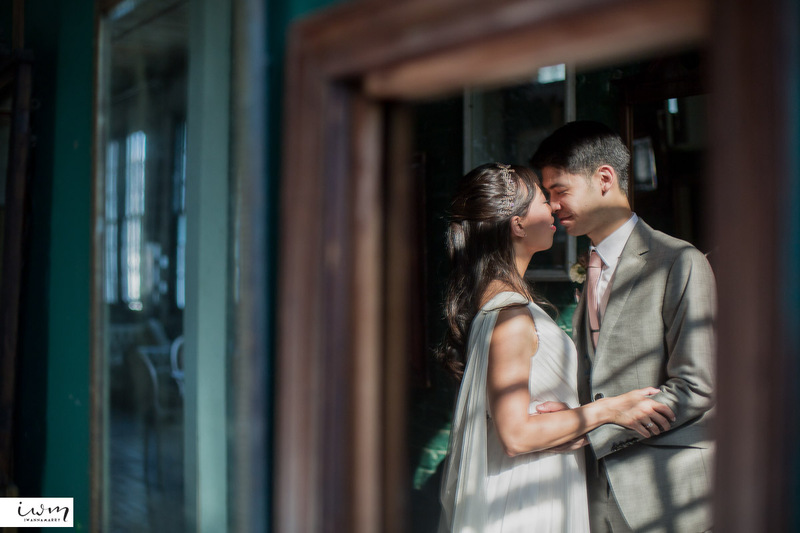 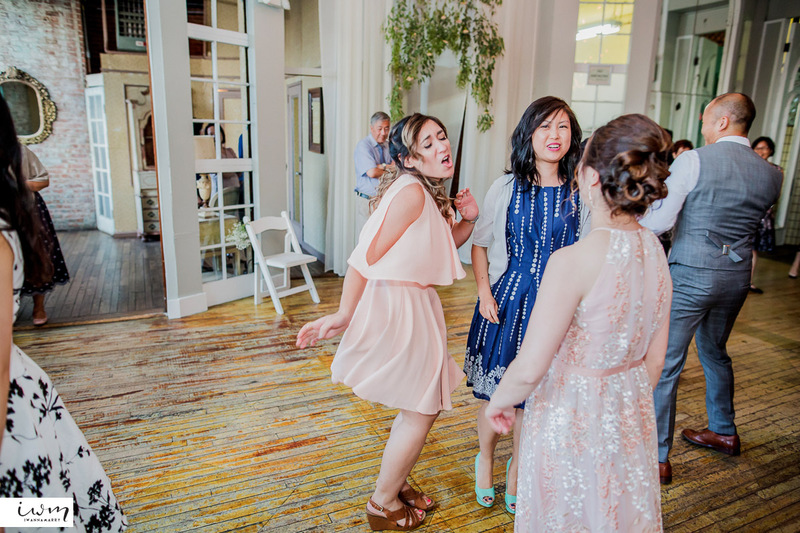 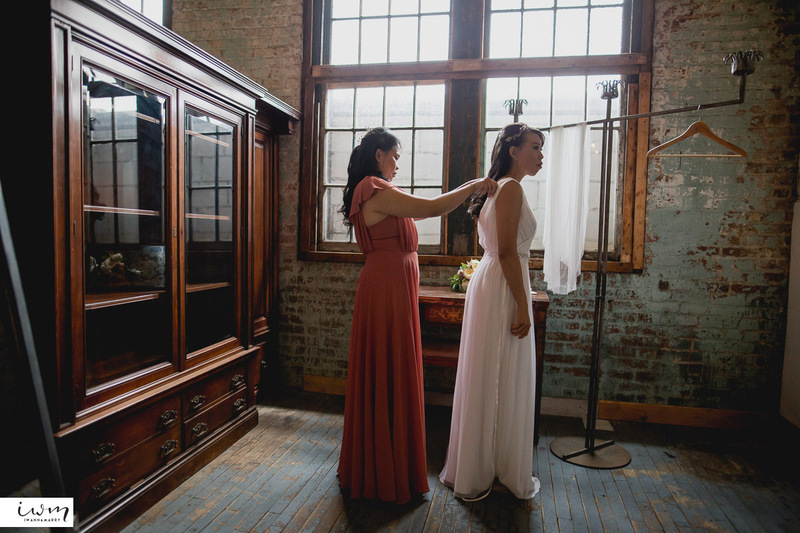 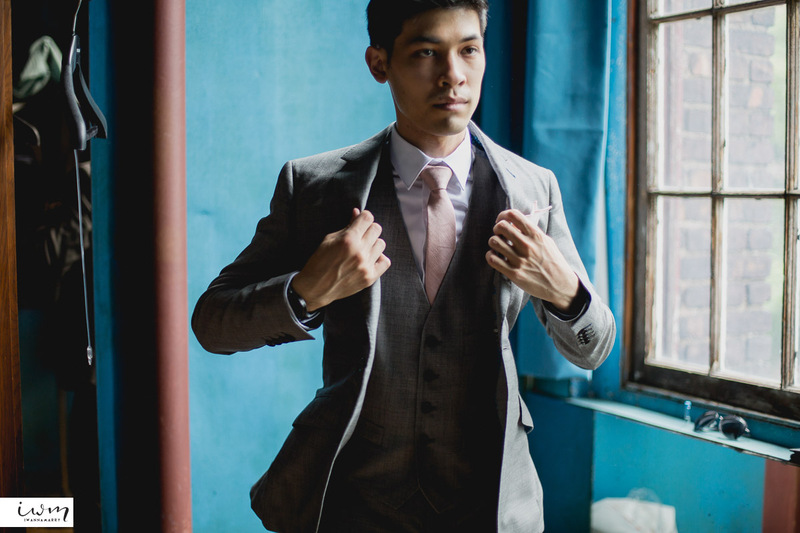 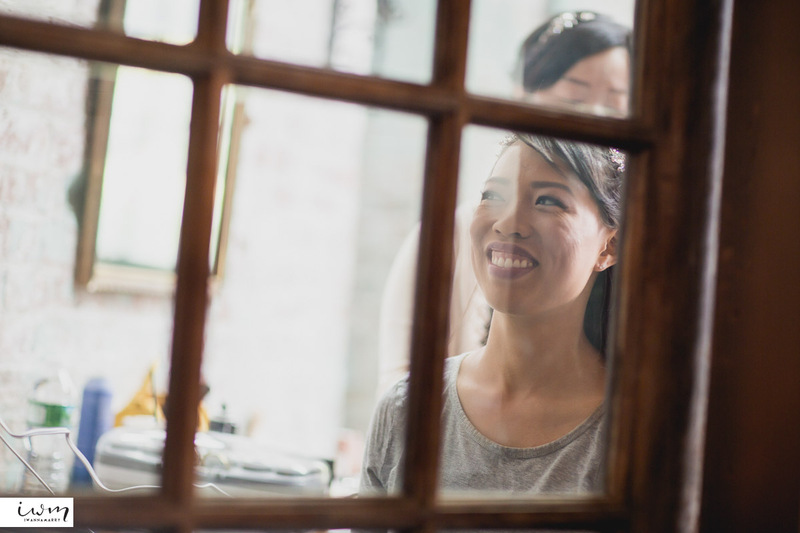 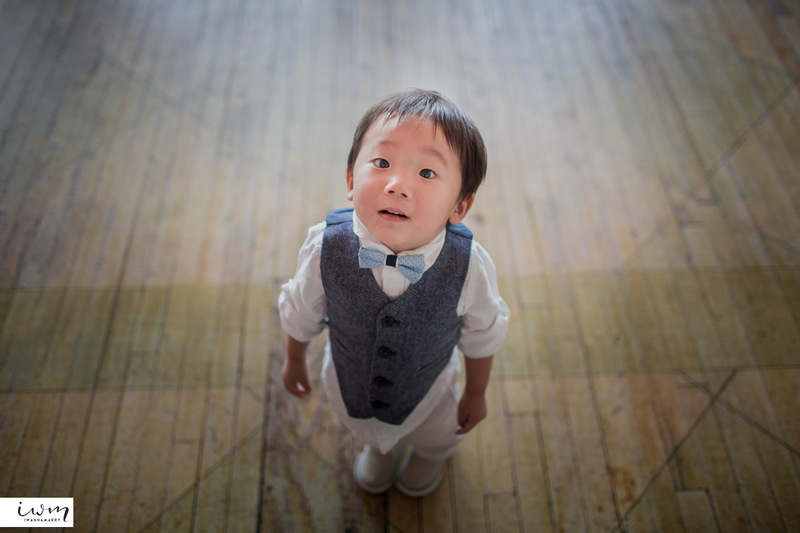 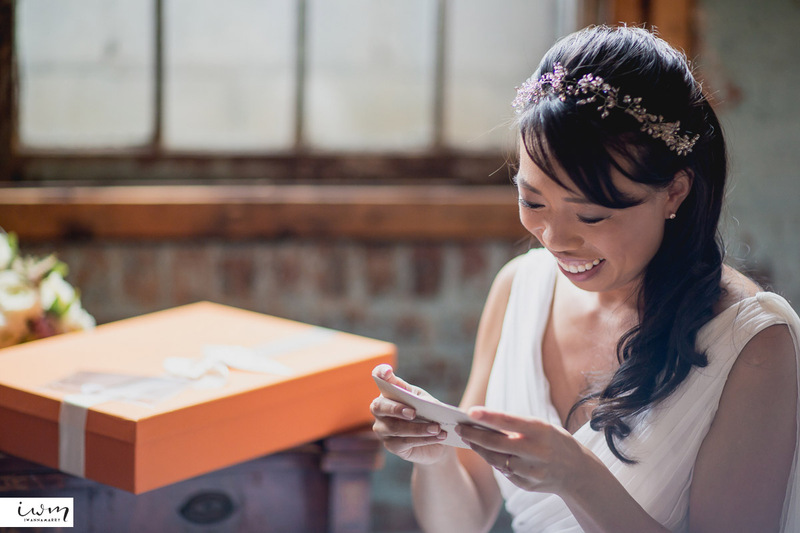 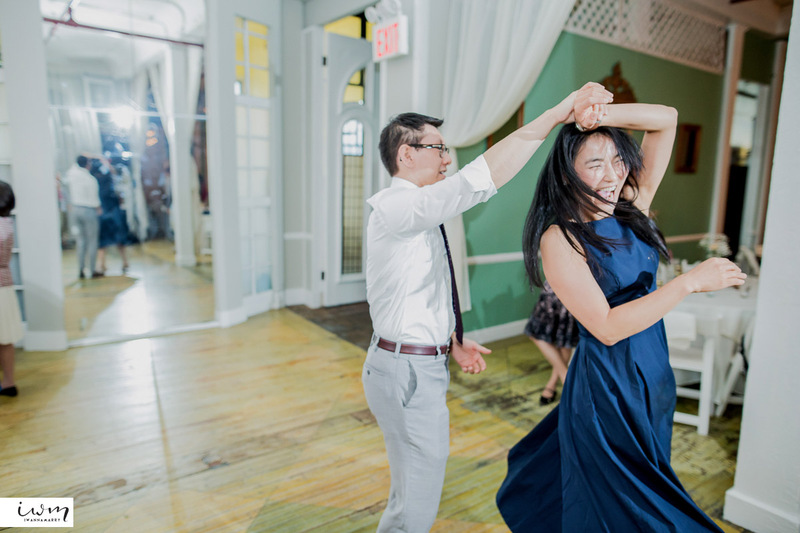 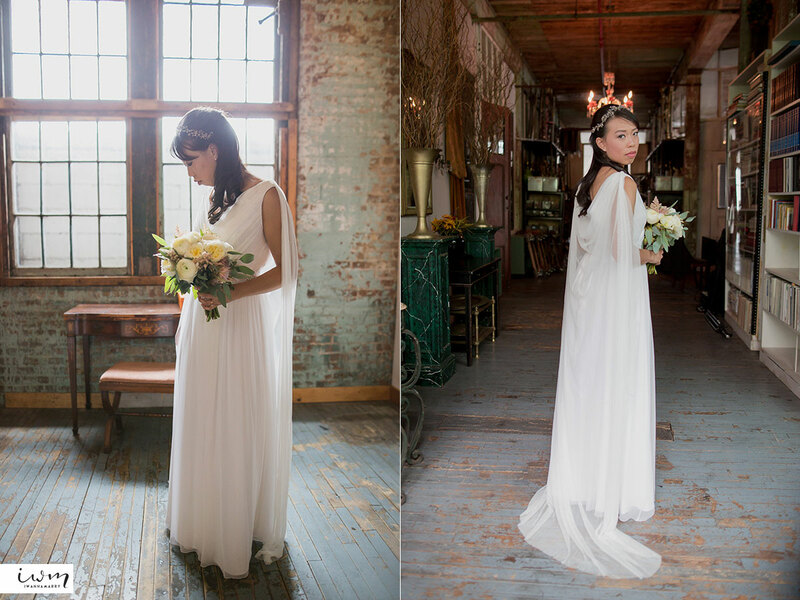 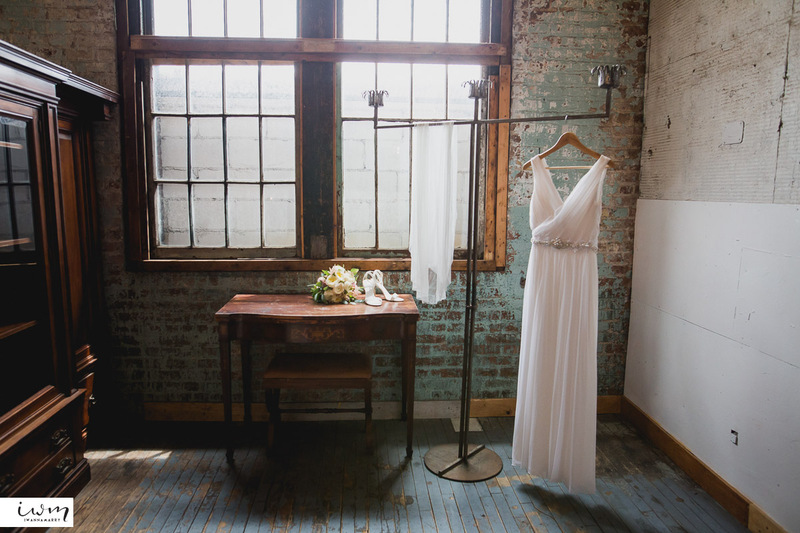 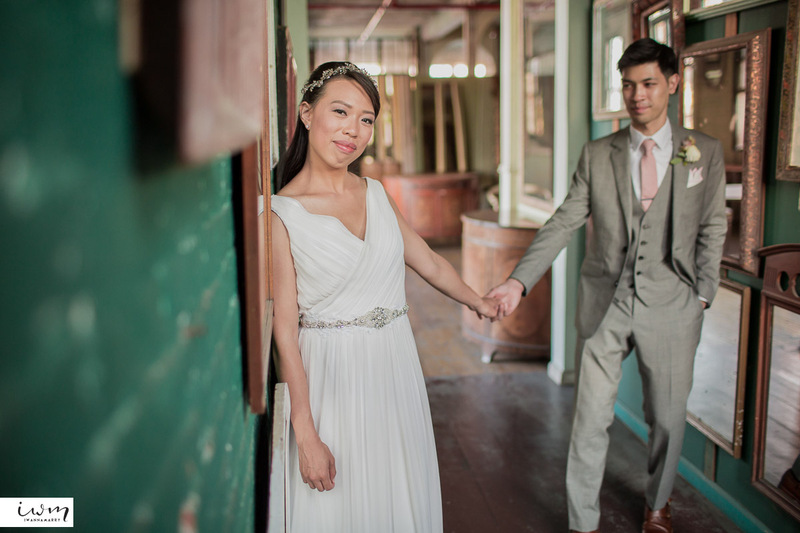 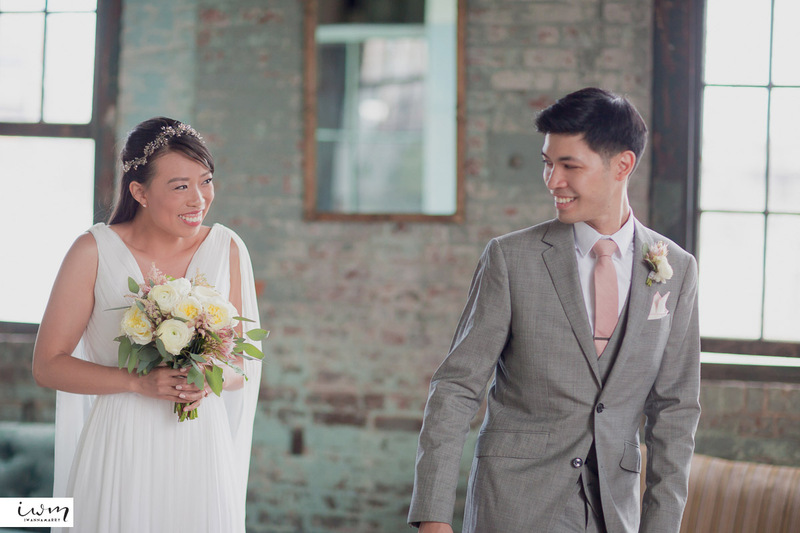 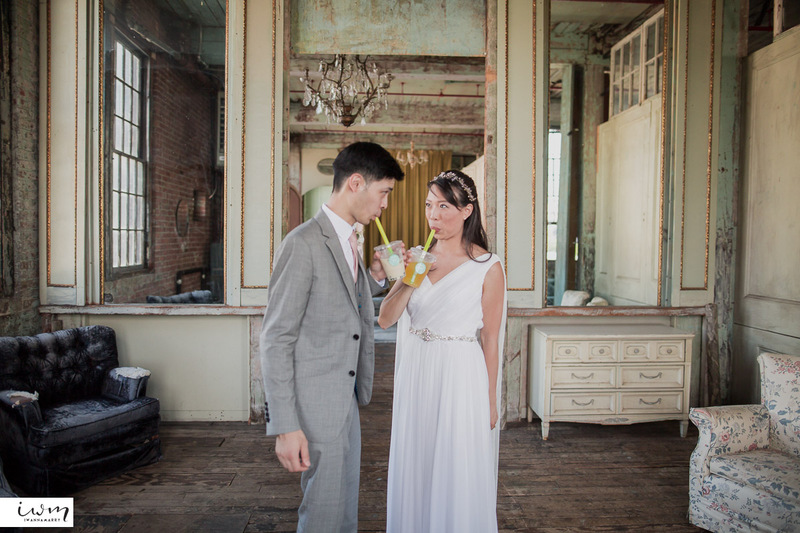 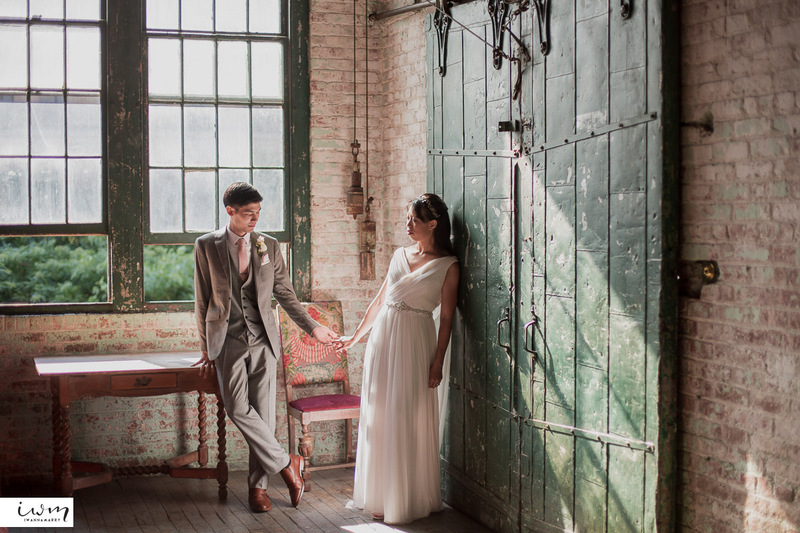 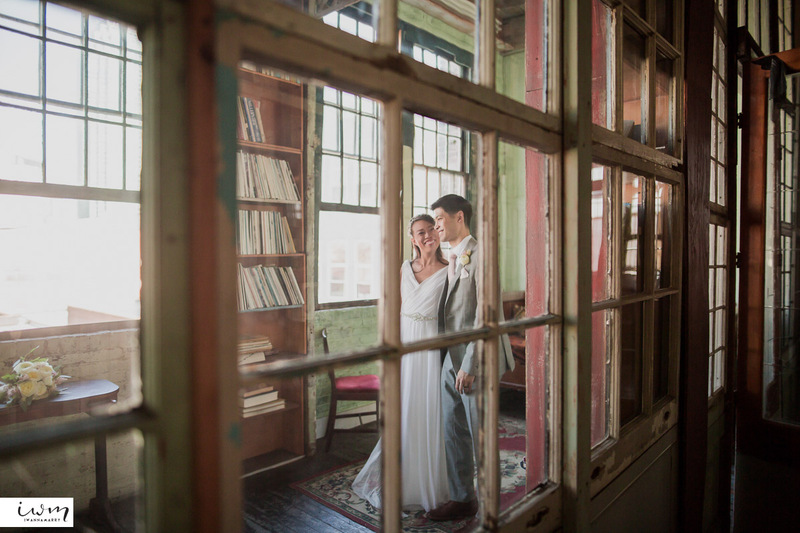 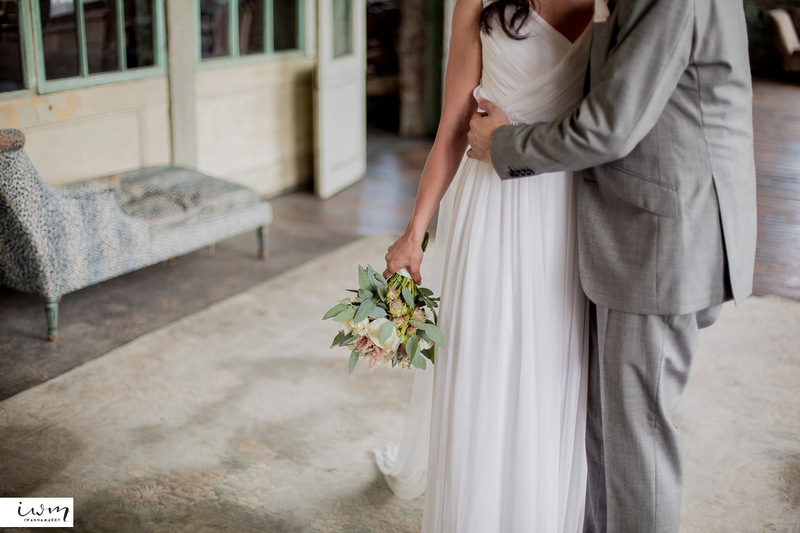 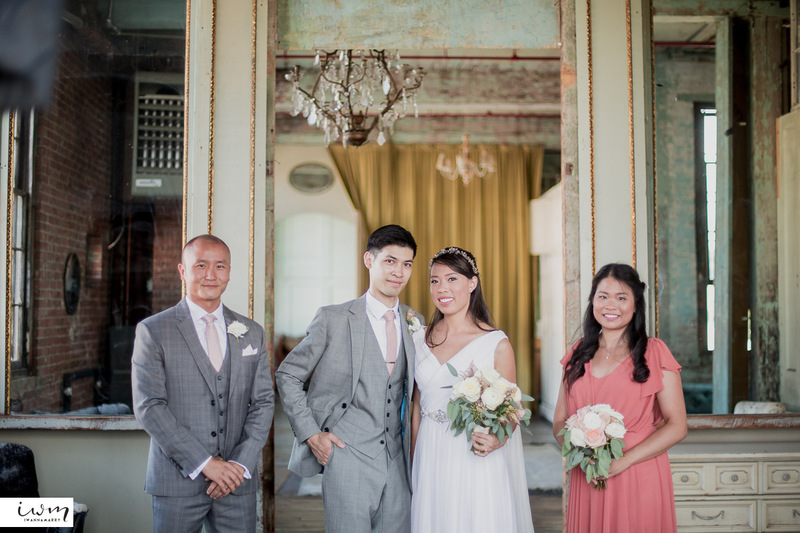 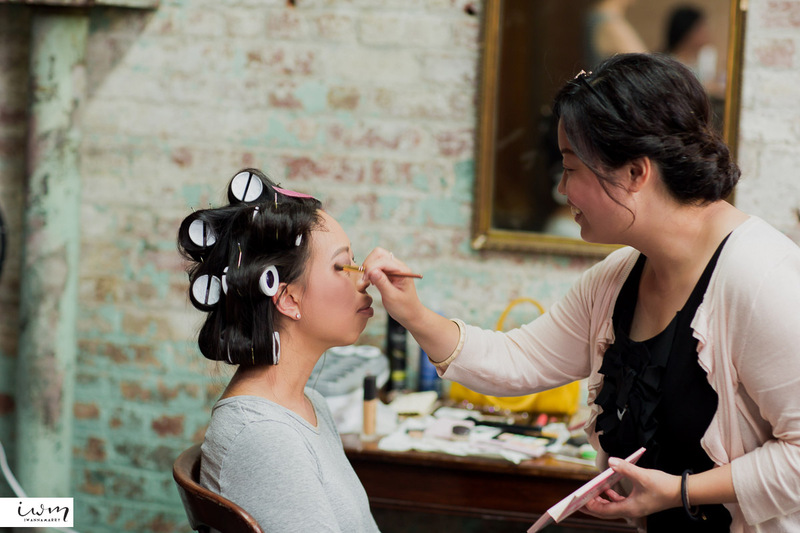 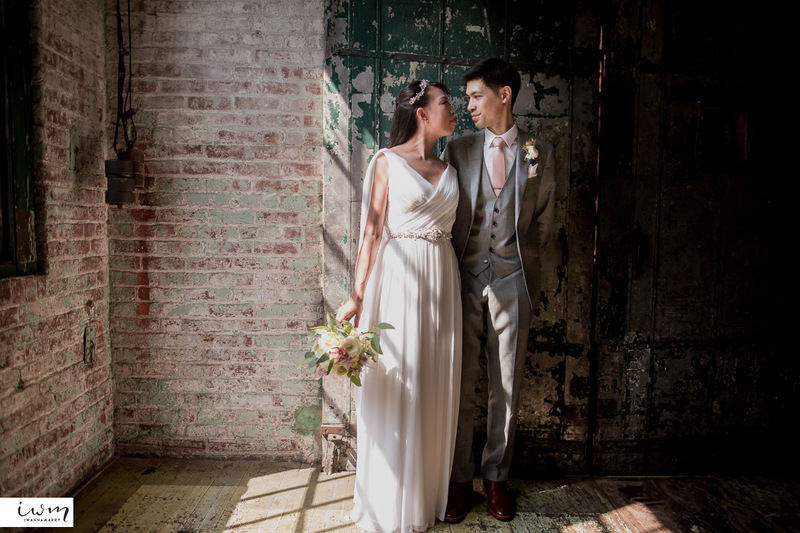 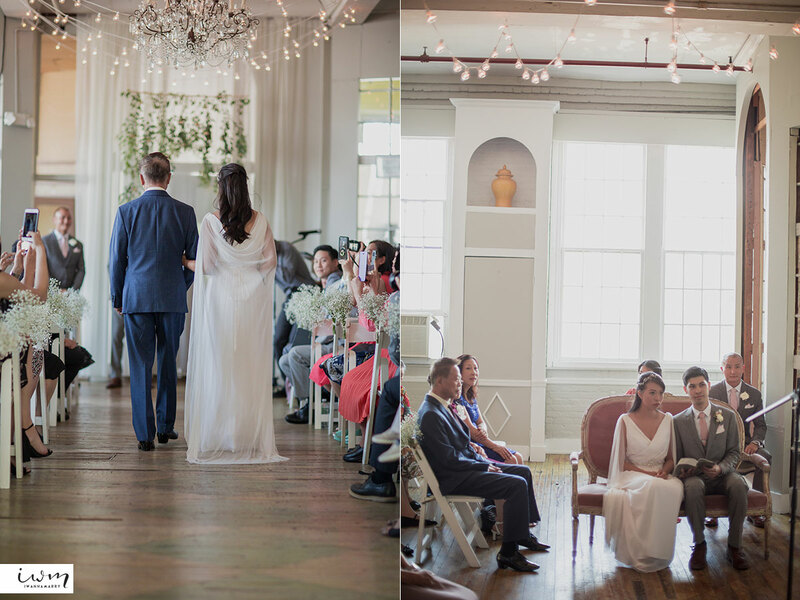 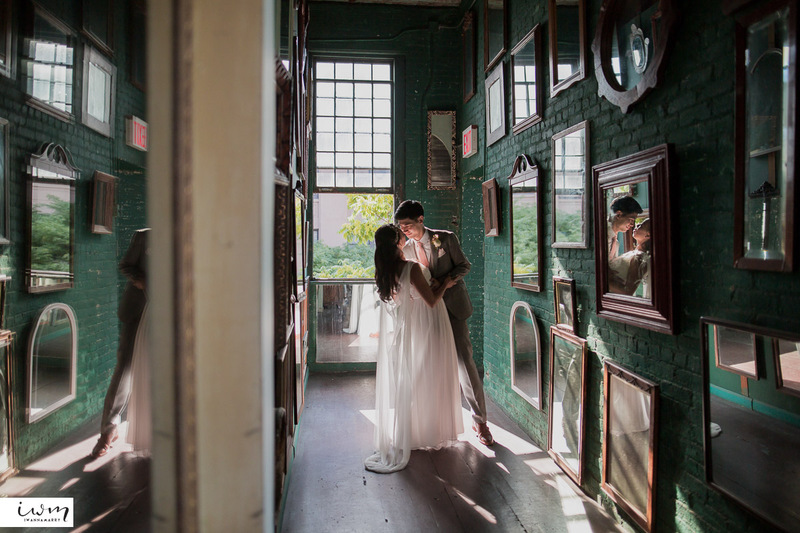 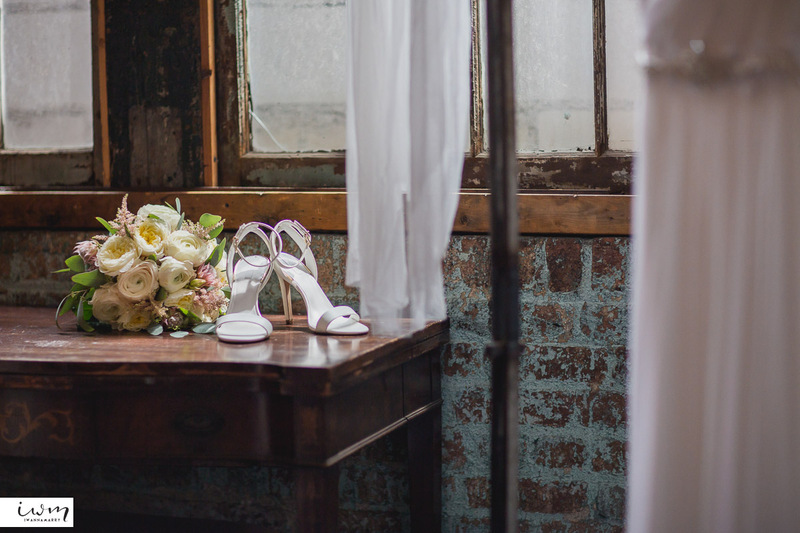 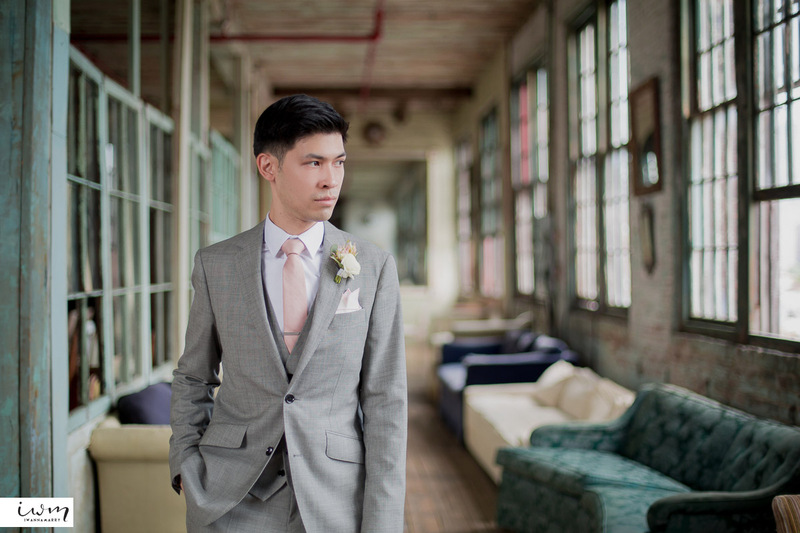 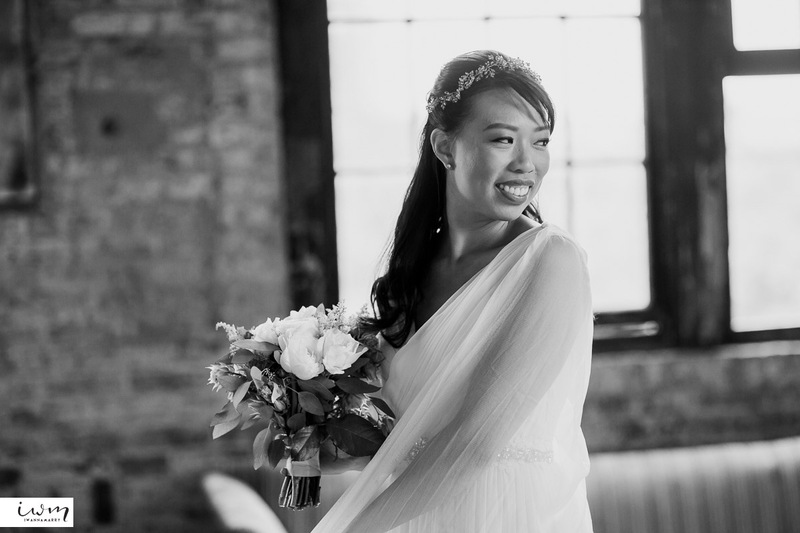 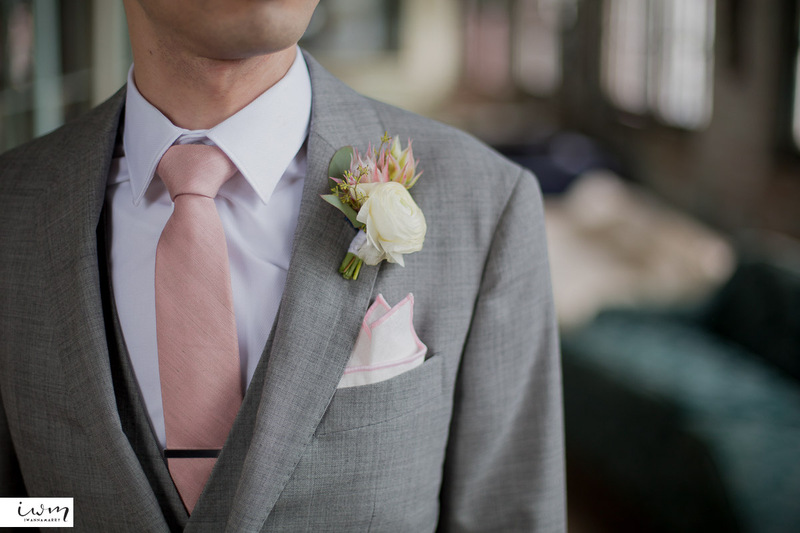 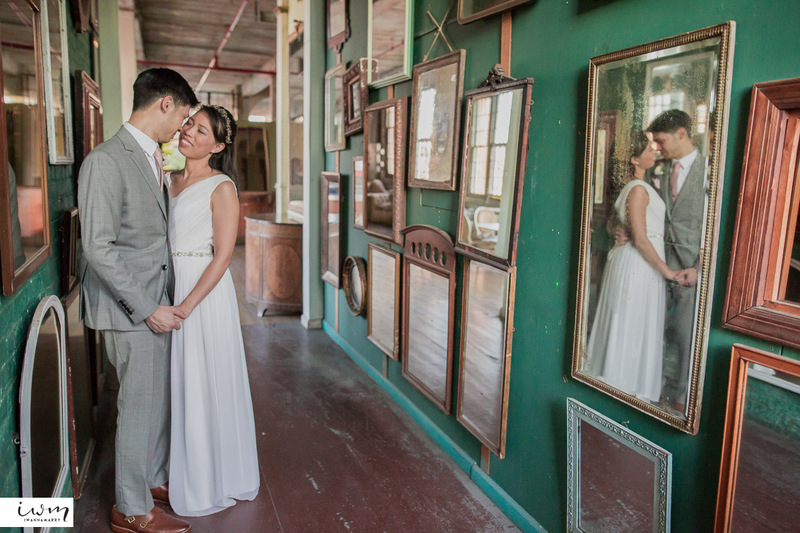 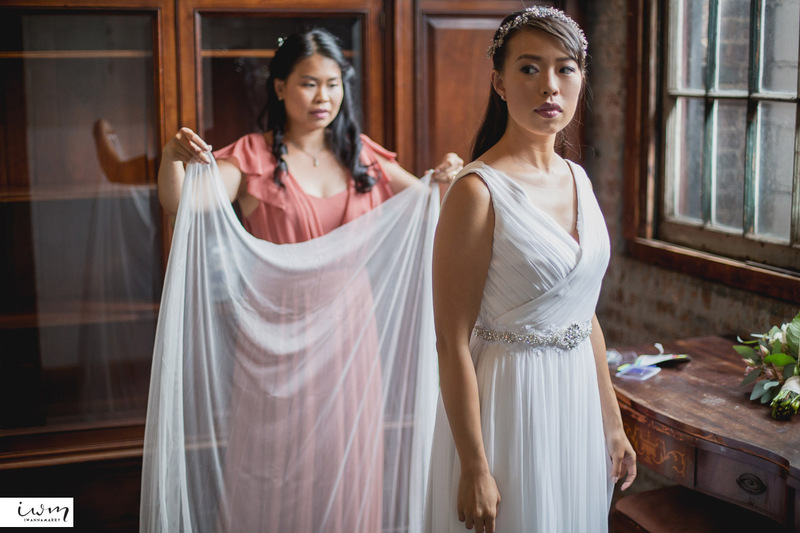 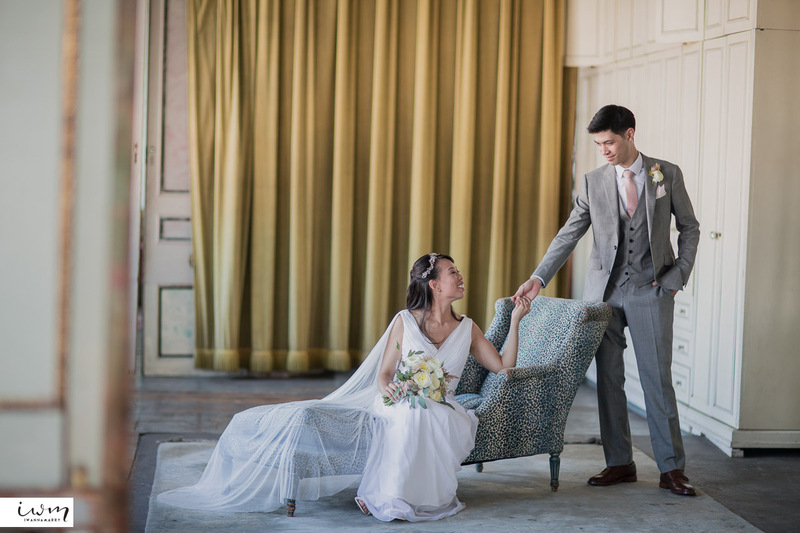 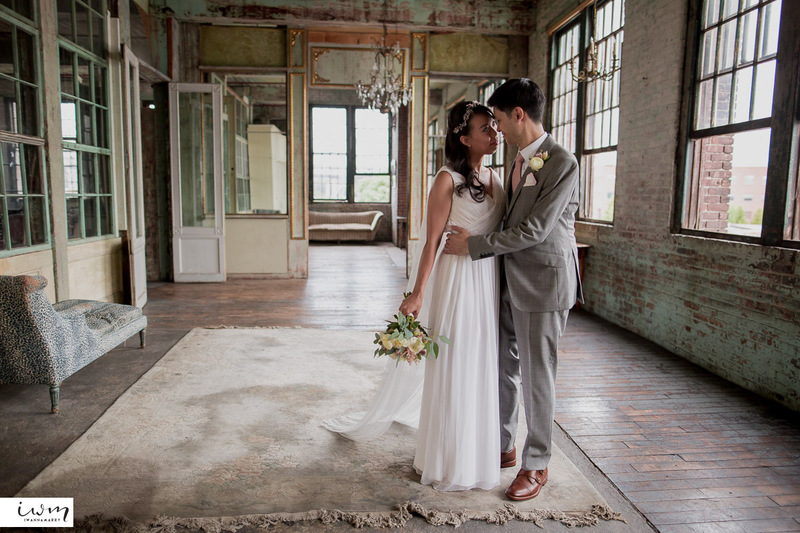 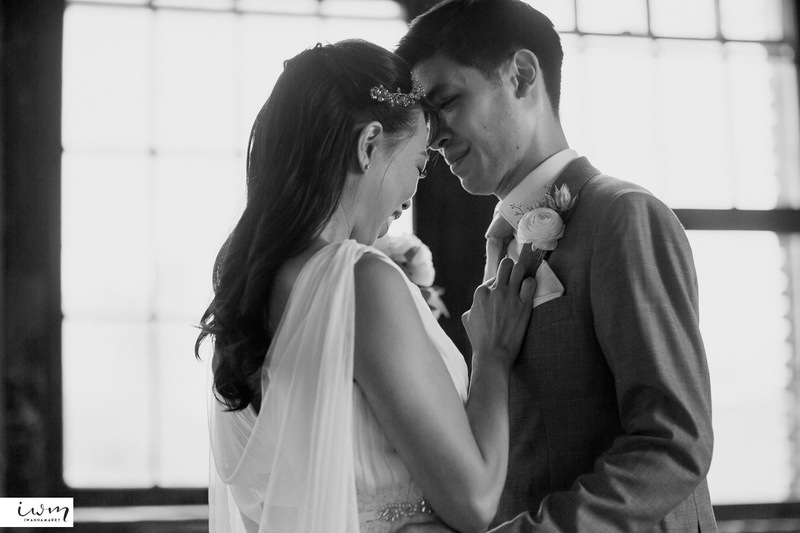 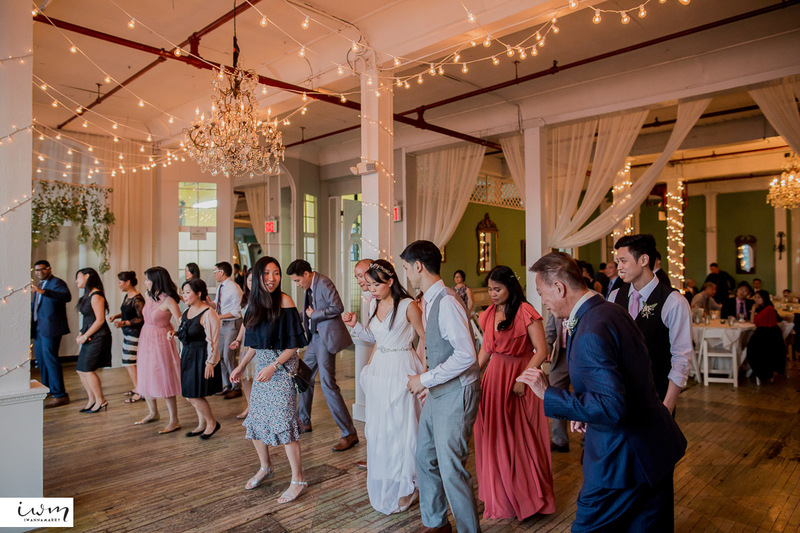 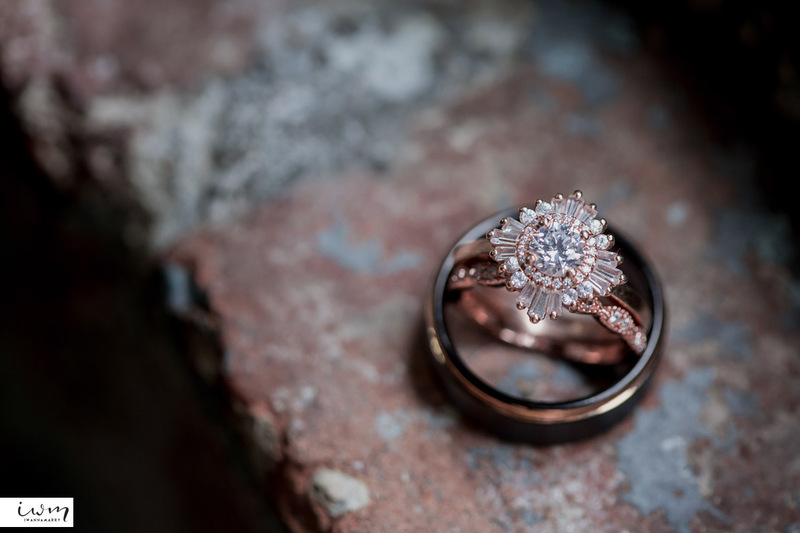 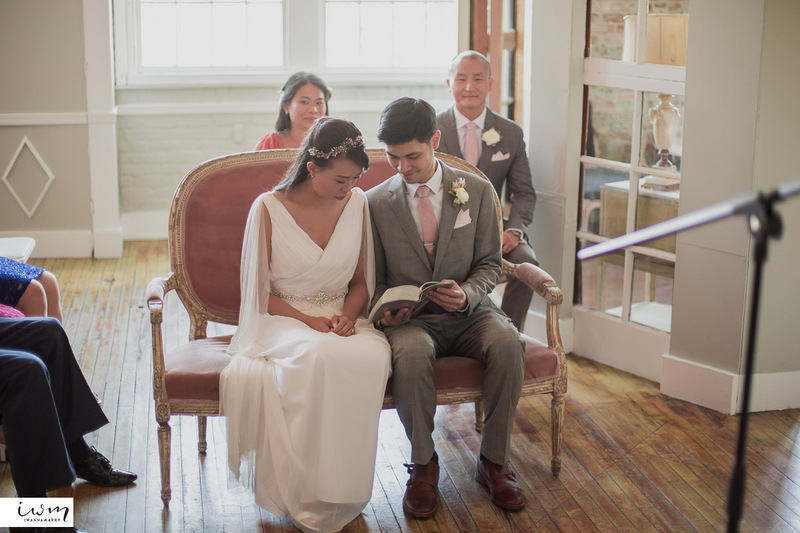 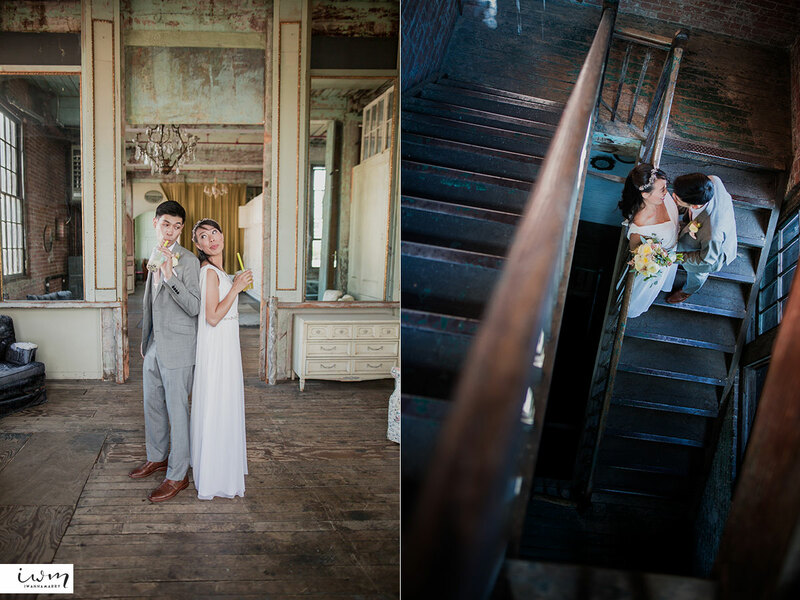 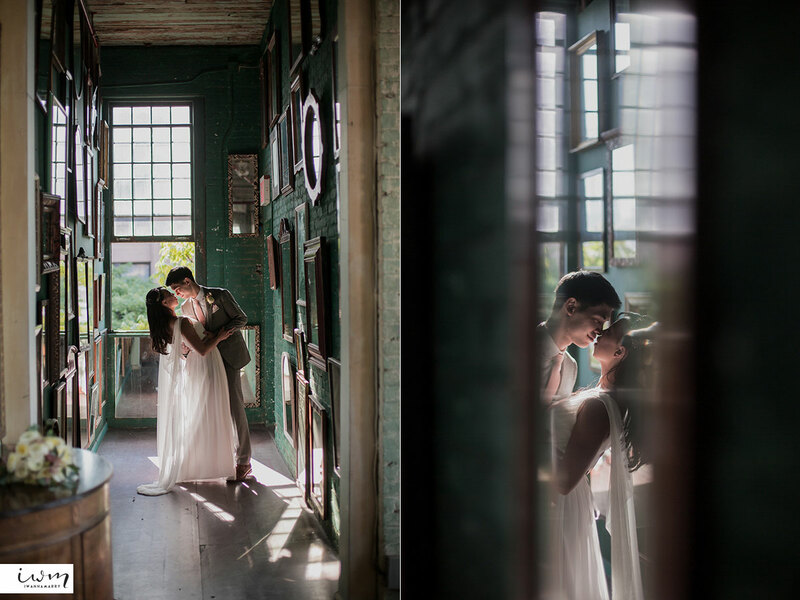 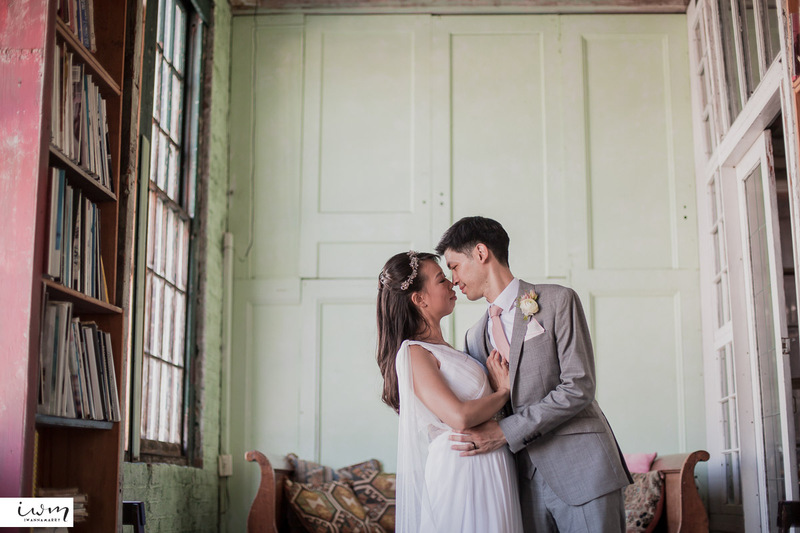 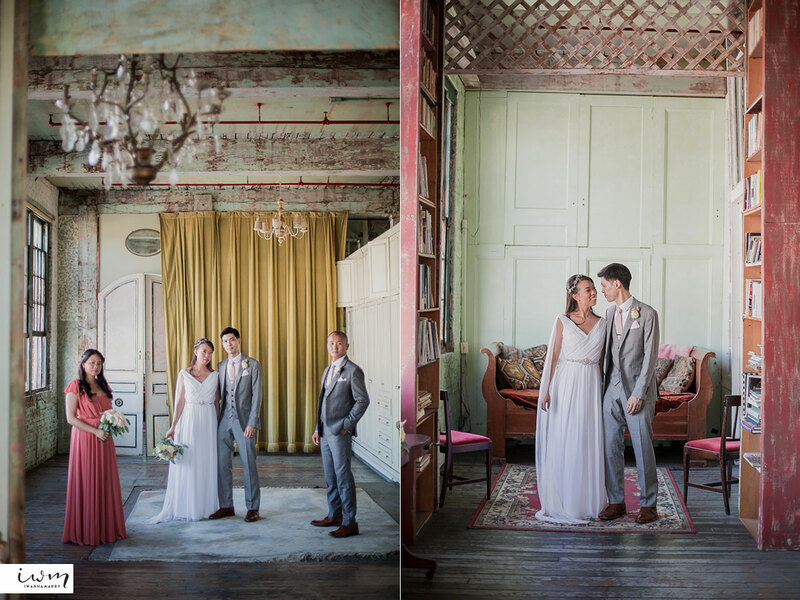 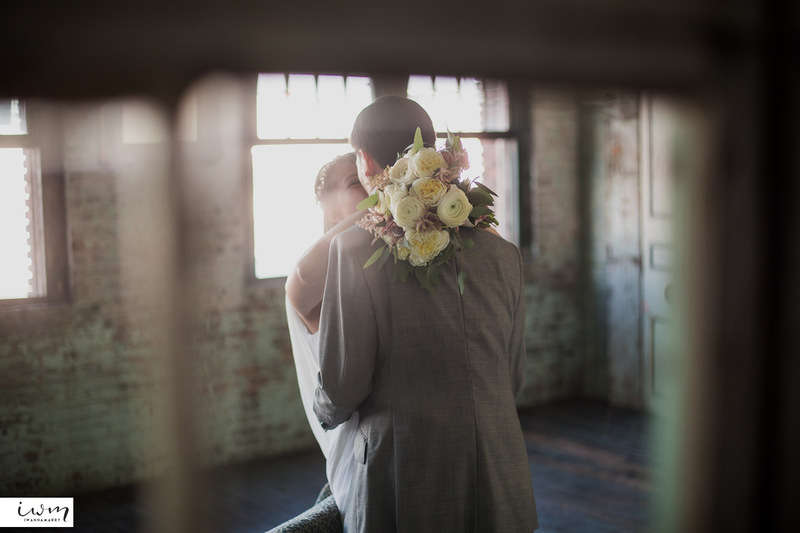 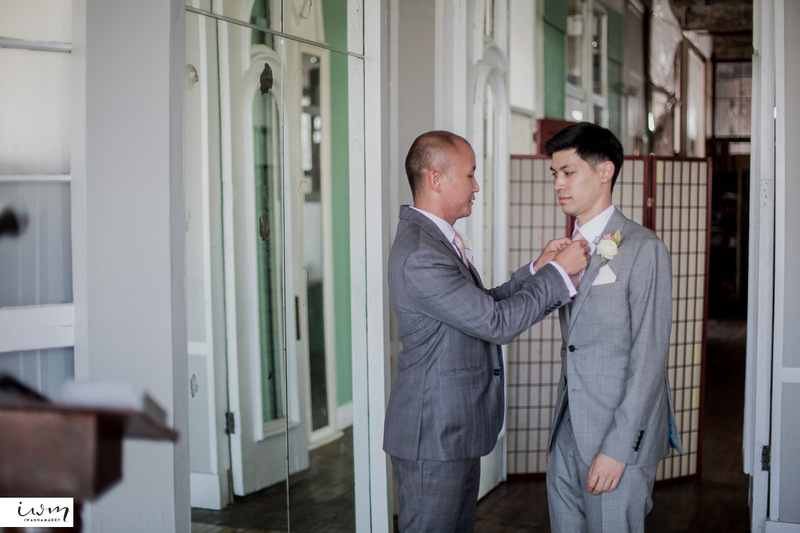 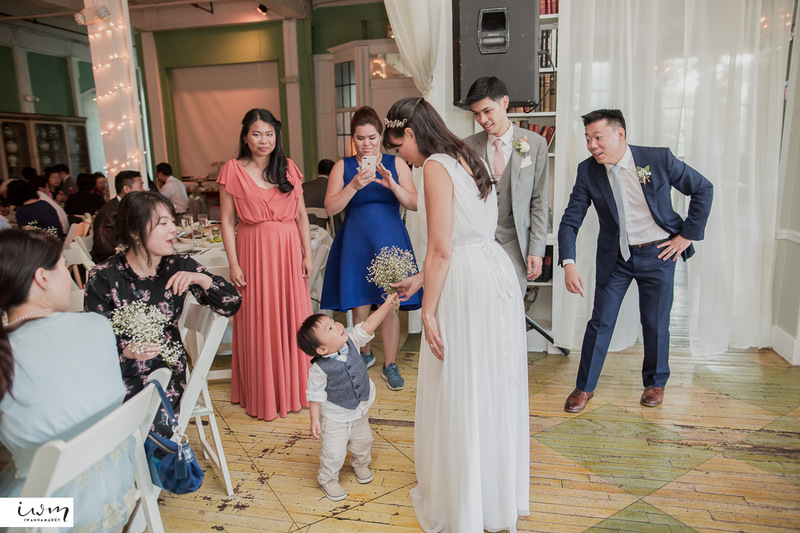 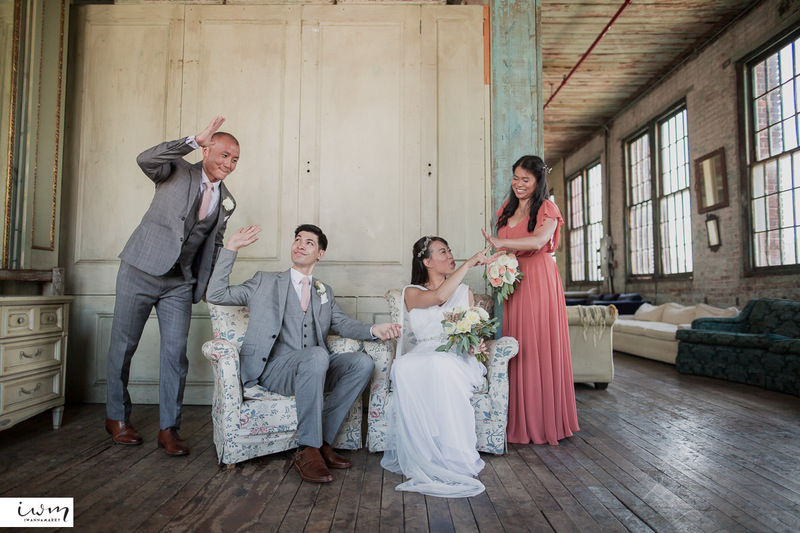 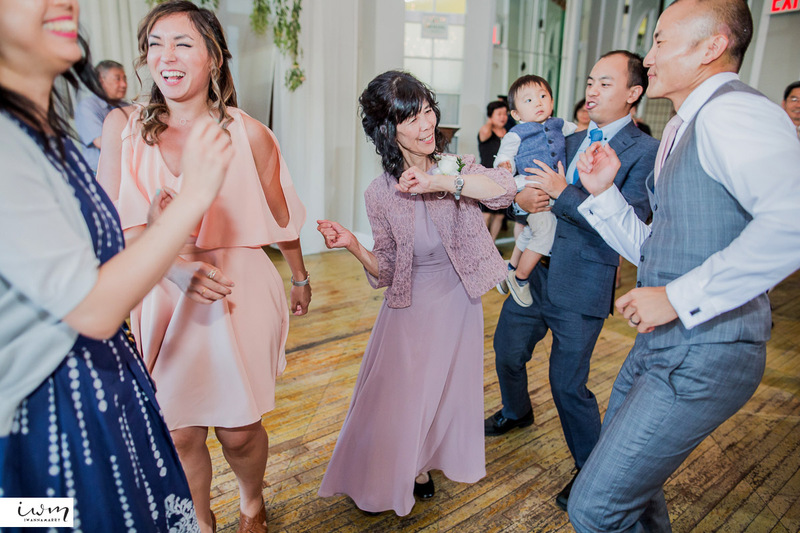 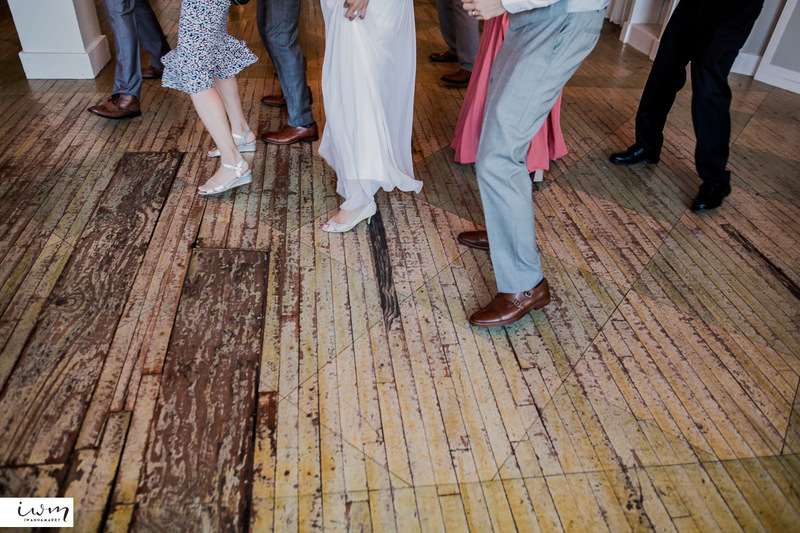 This rustic warehouse turned wedding venue is a great space for portraits and parties. 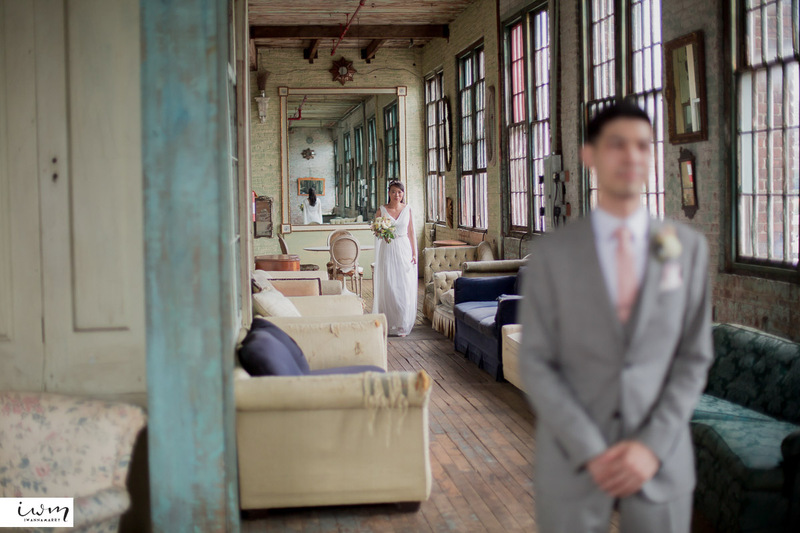 This was actually our first time working on the second floor of the Met, with a finished interior space rather than exposed bricks. 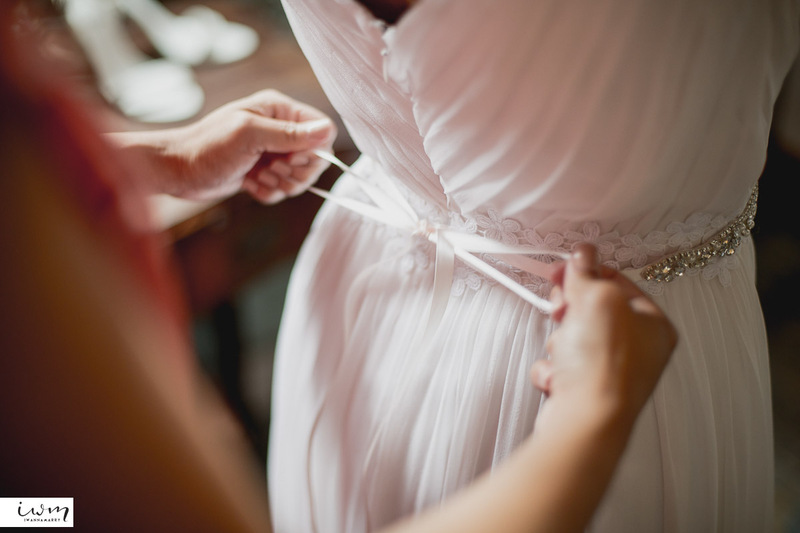 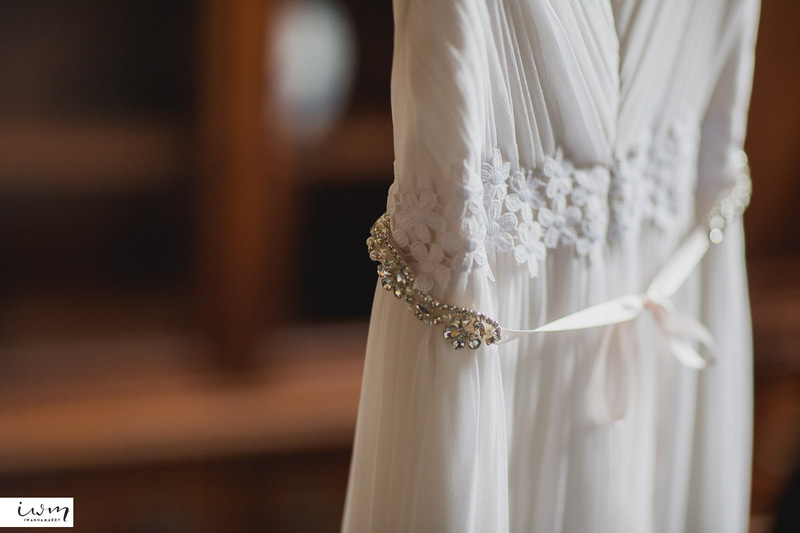 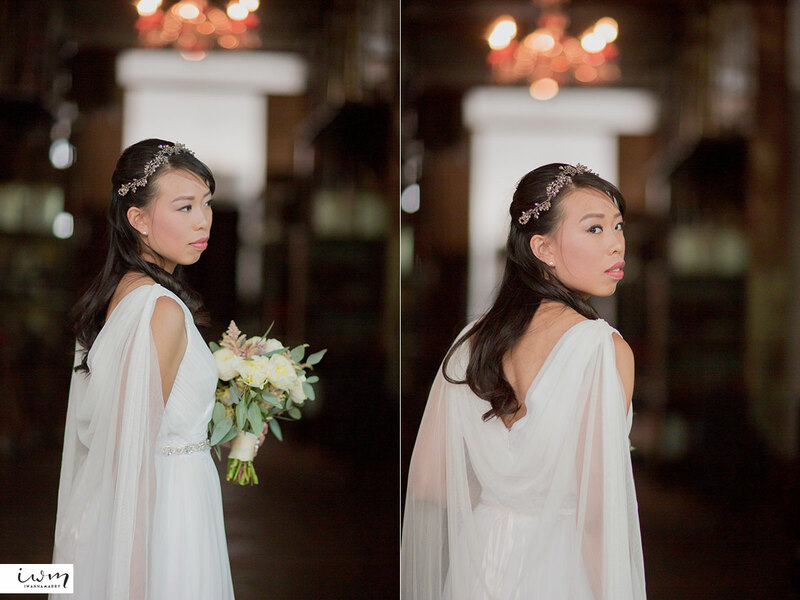 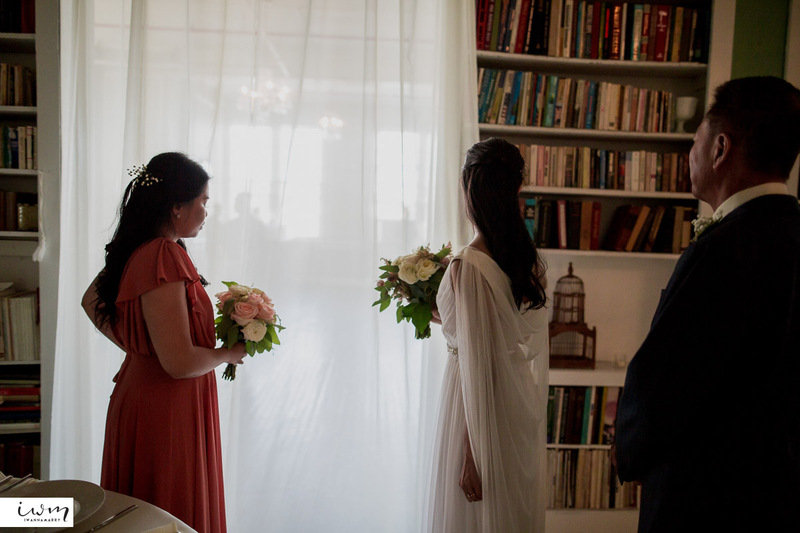 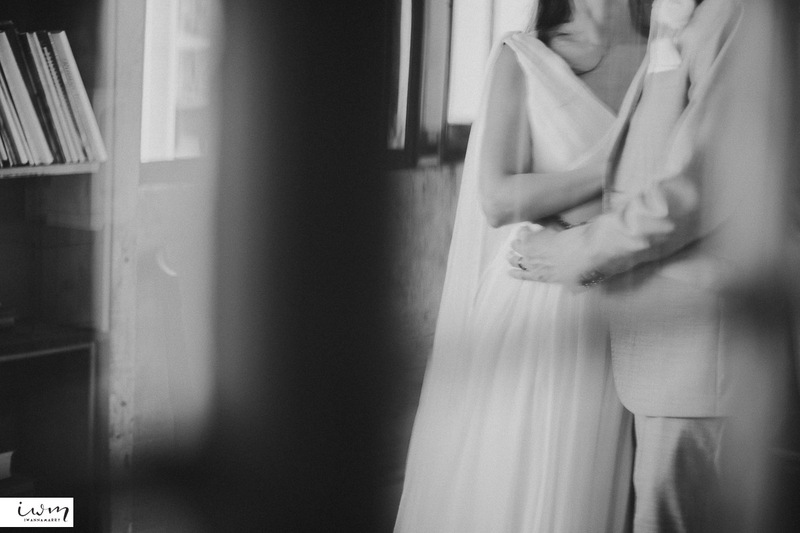 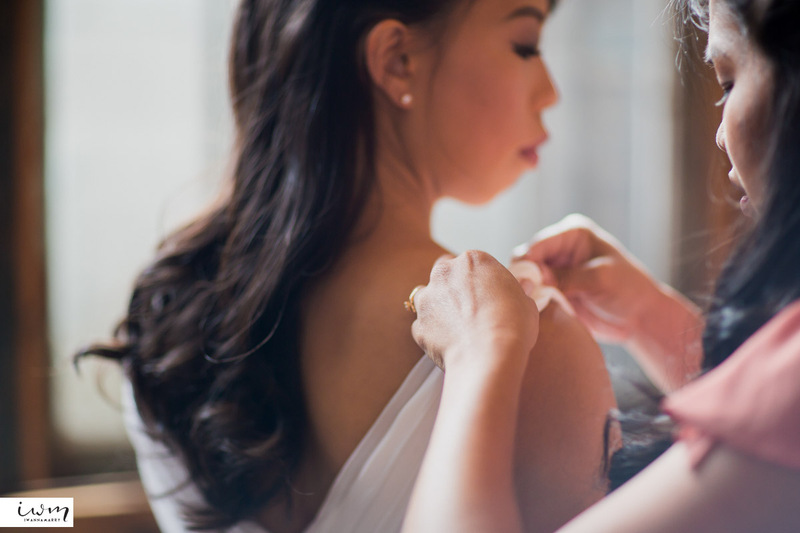 We really loved Selina’s dress and cape, the first time we’ve ever photographed a bride with a cape! 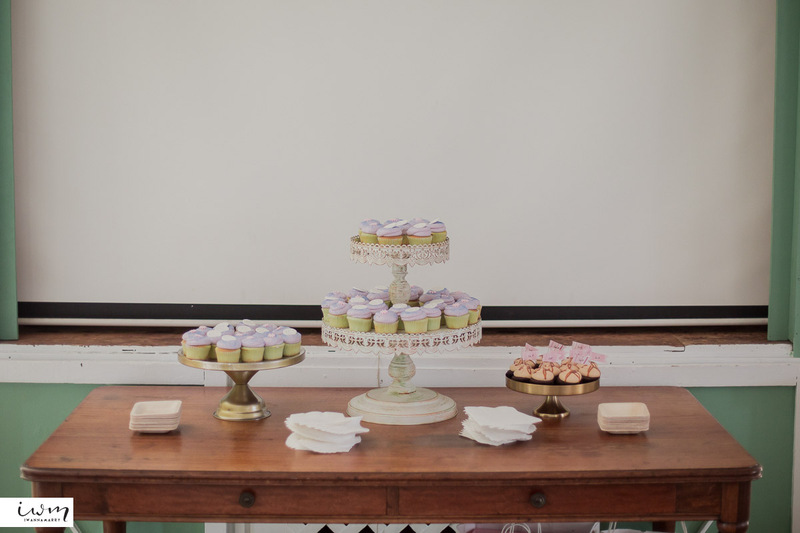 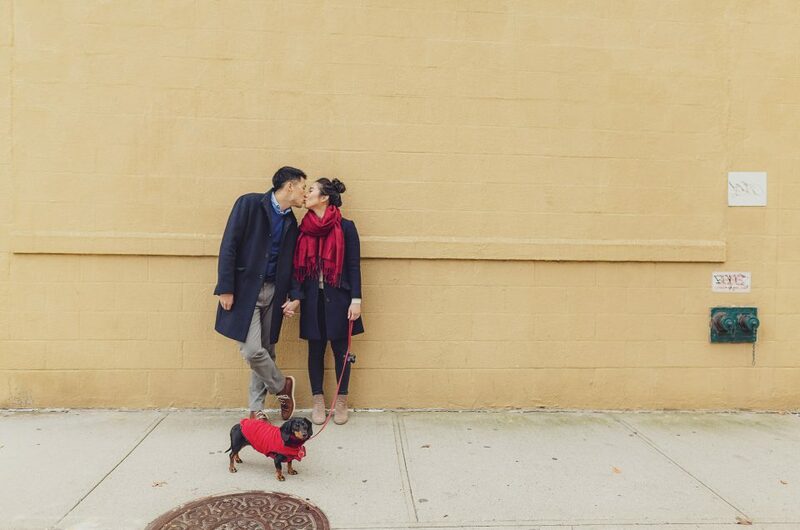 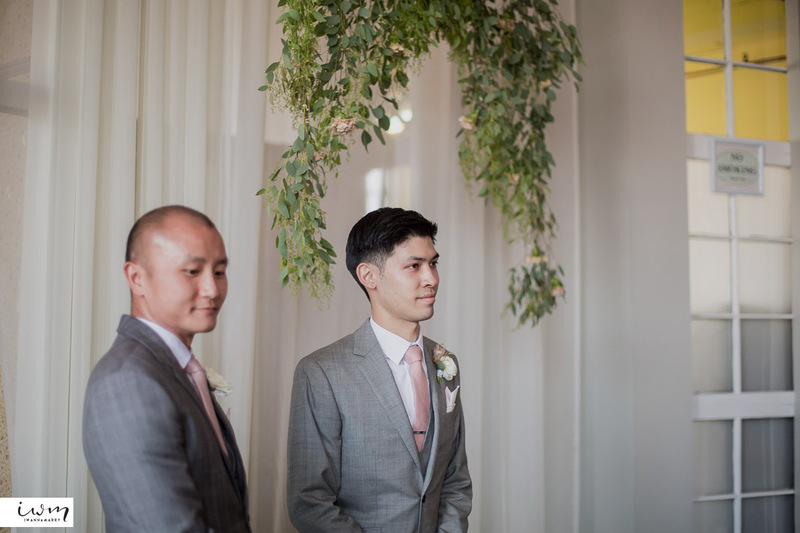 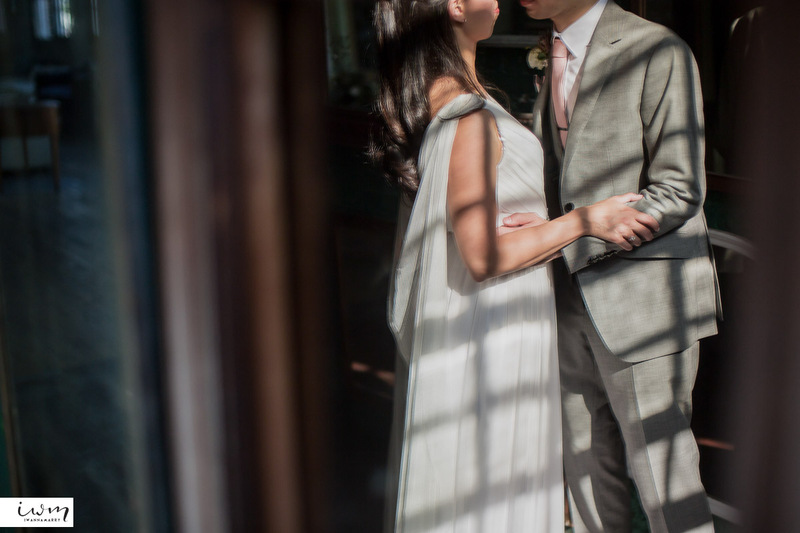 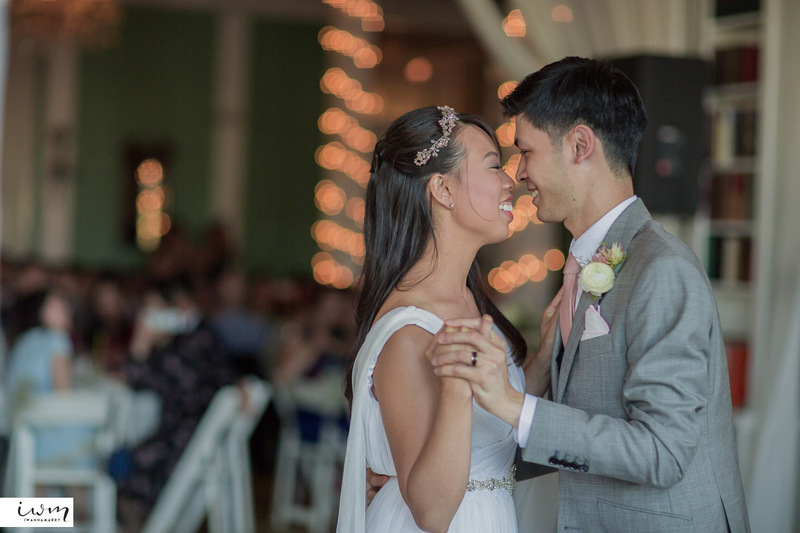 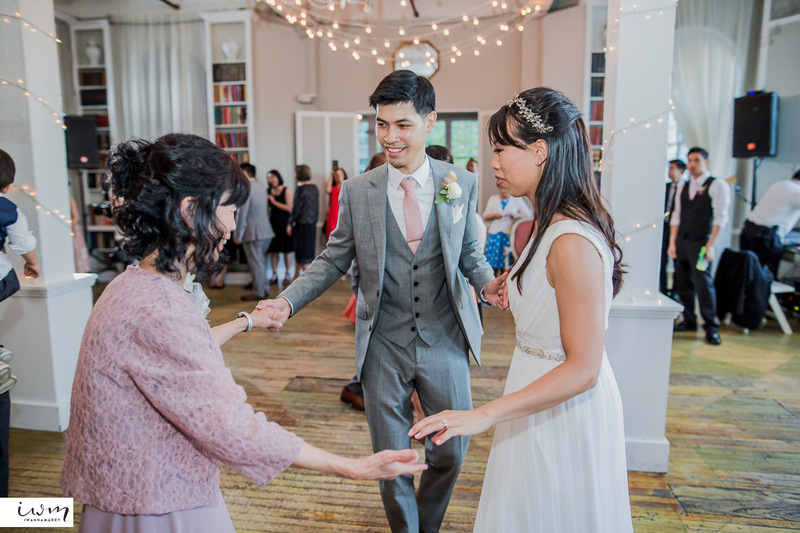 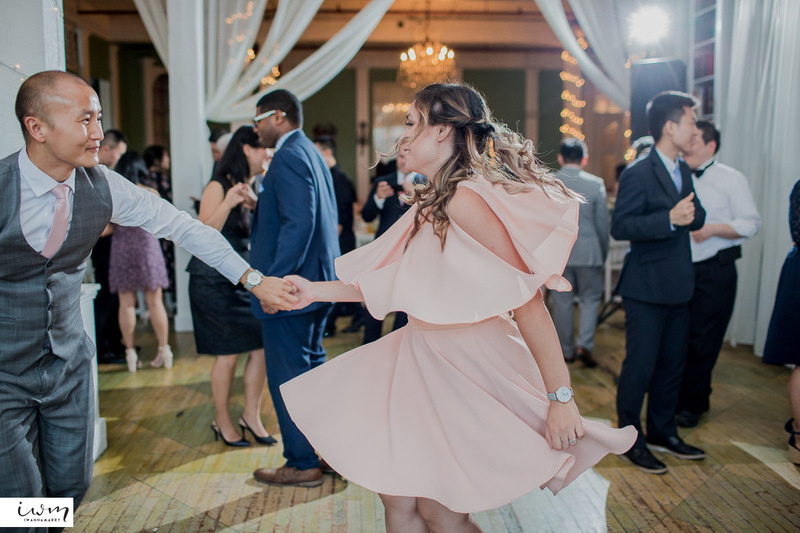 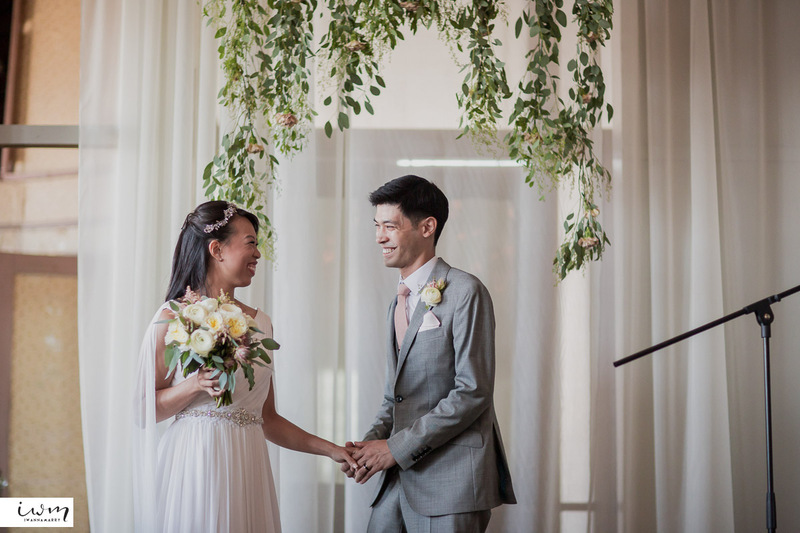 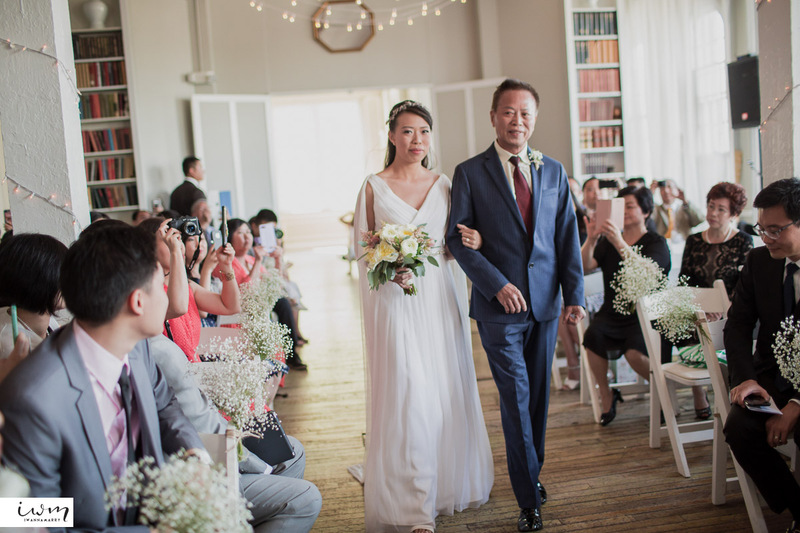 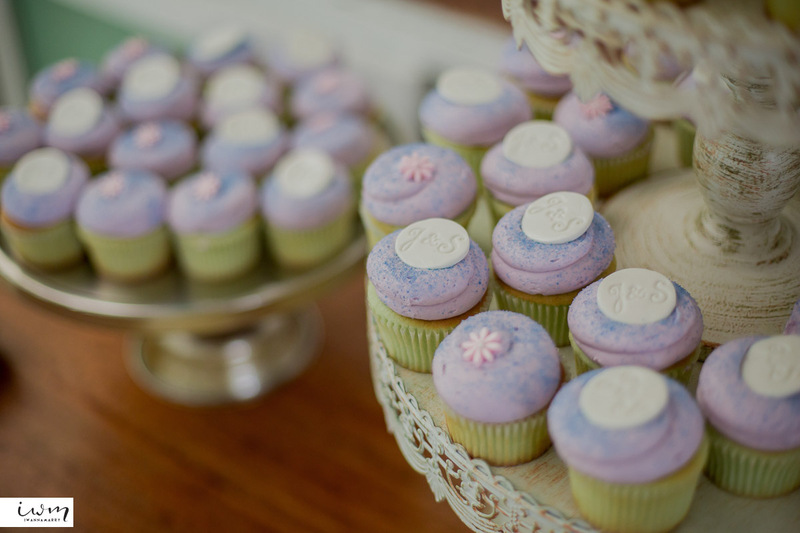 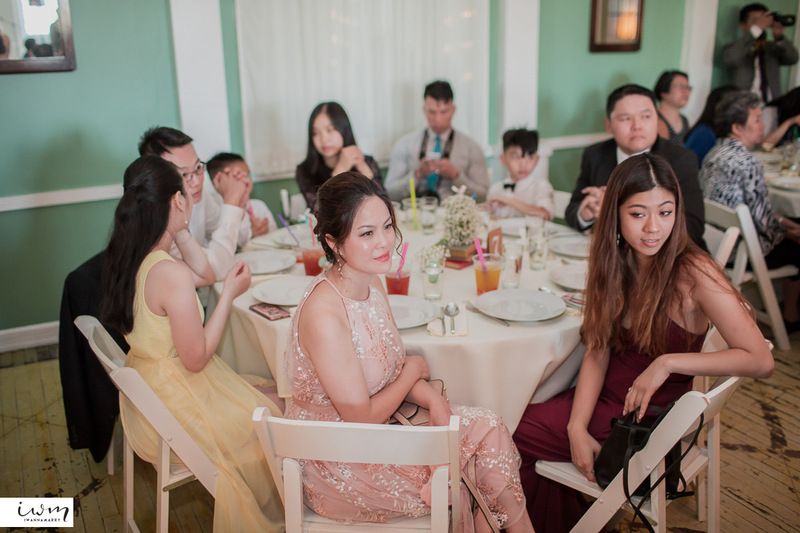 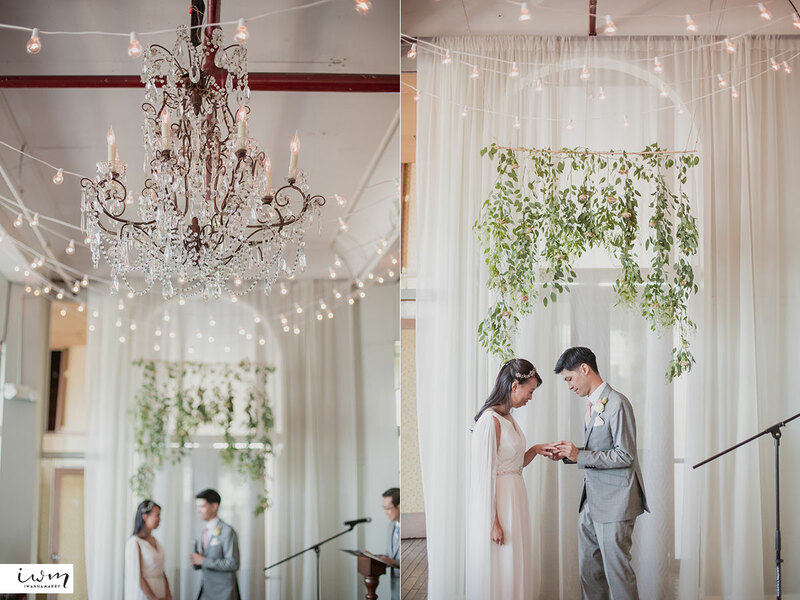 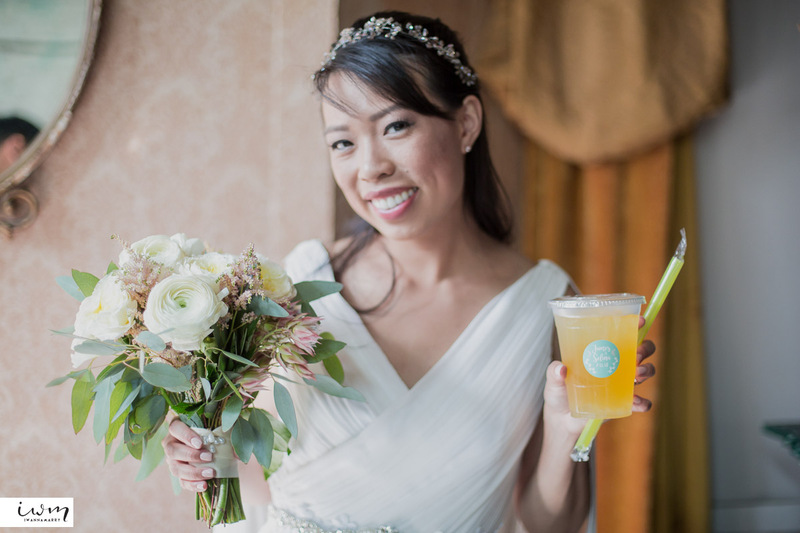 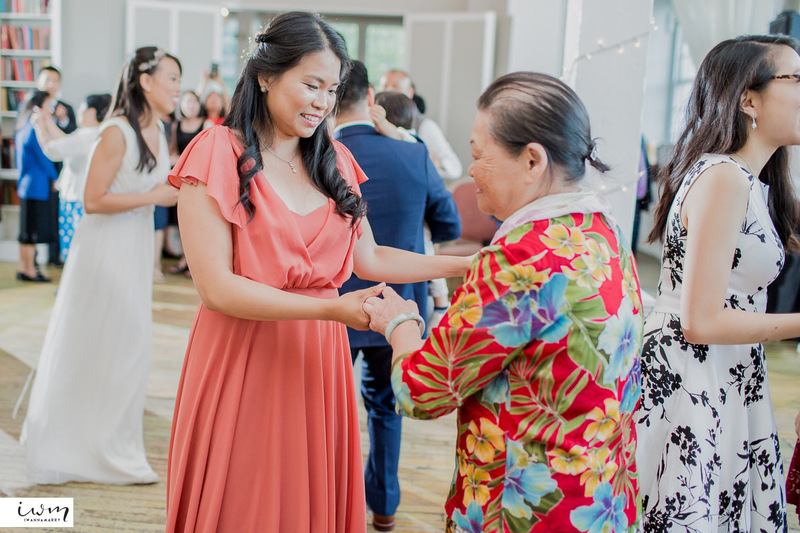 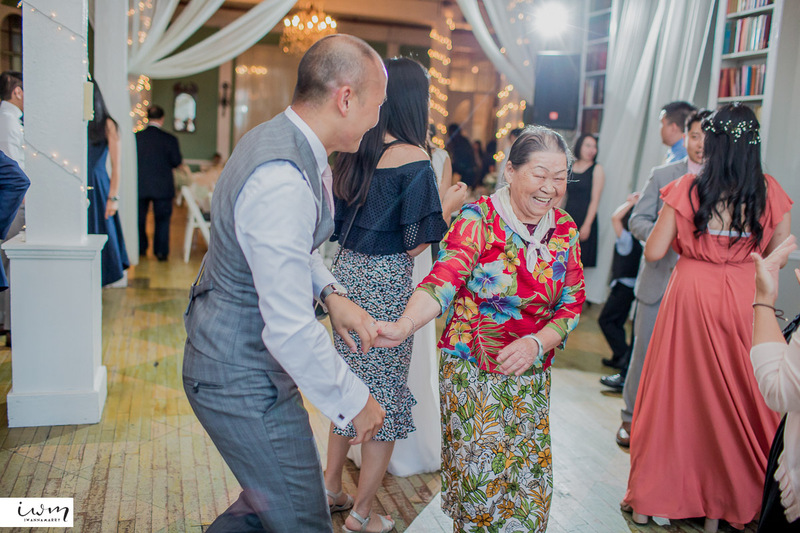 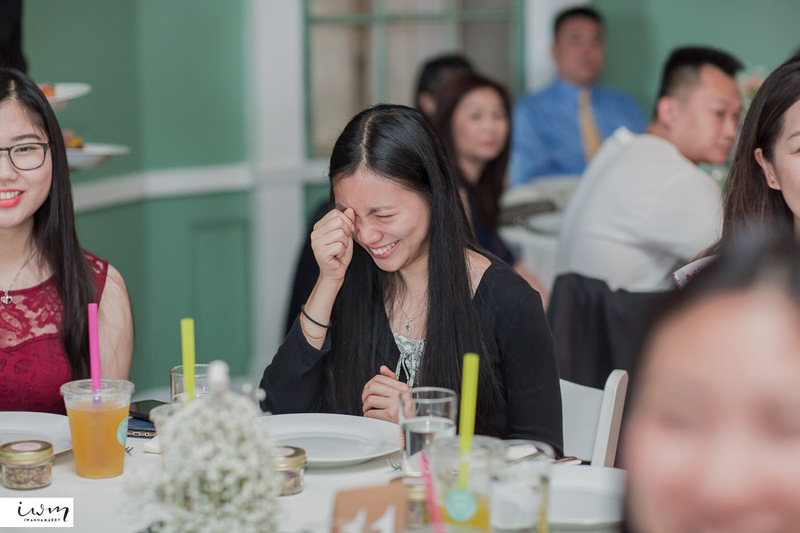 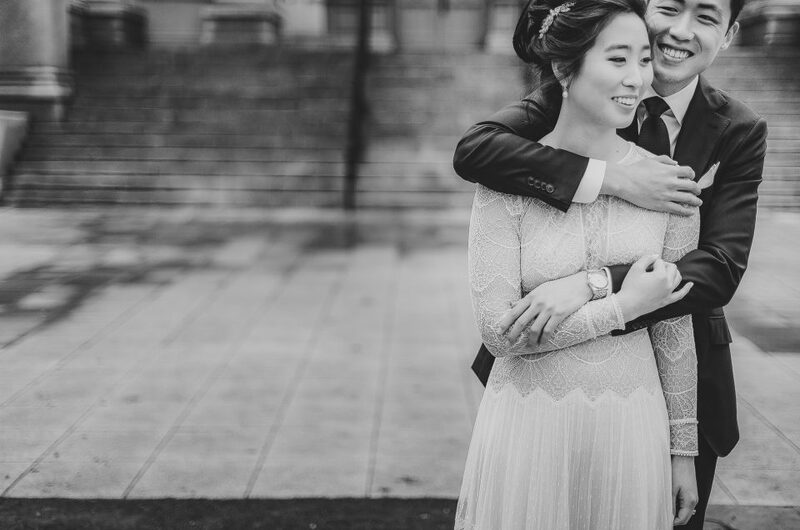 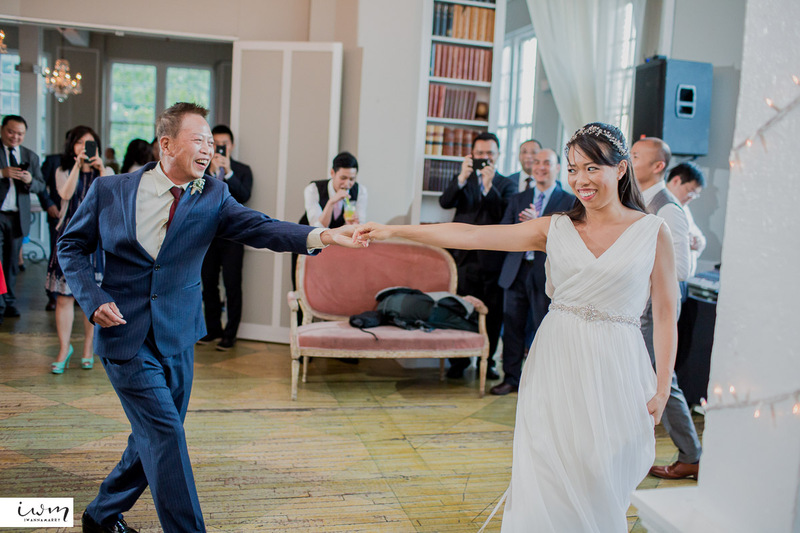 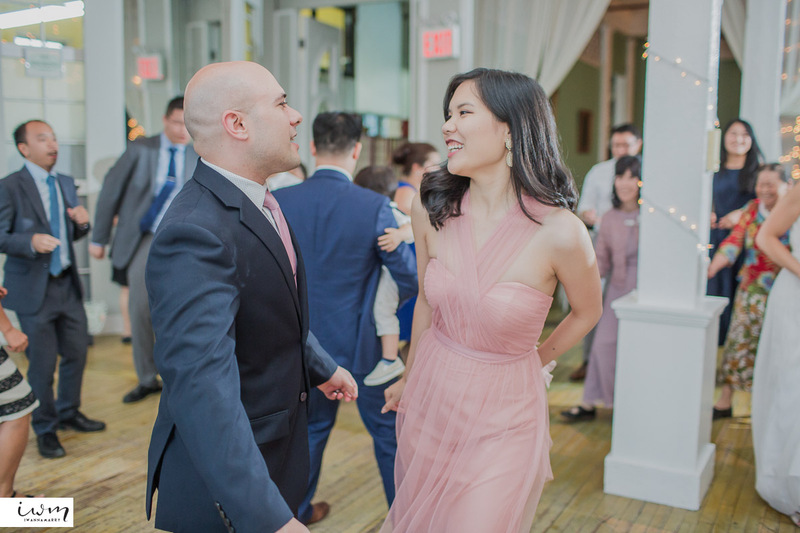 The couple loved bubble tea so much that they had it catered during their cocktail hour and reception, and we agree it’s one of the best we’ve had – especially the aloe jelly. 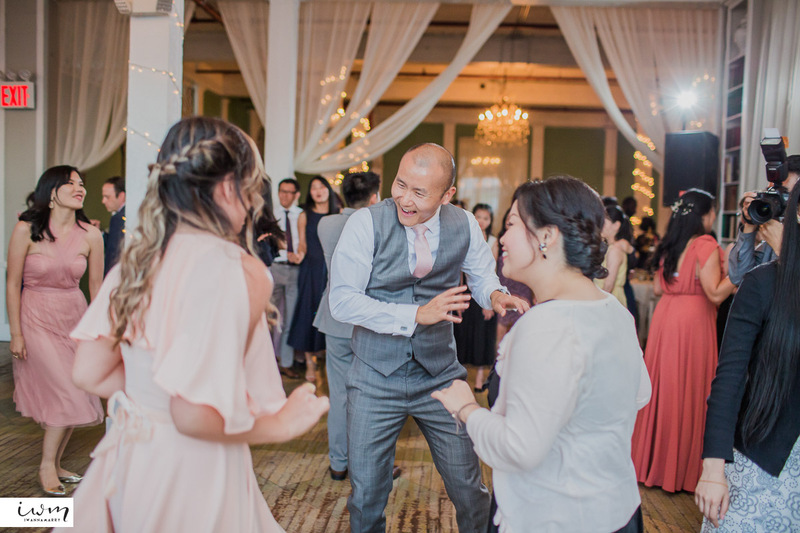 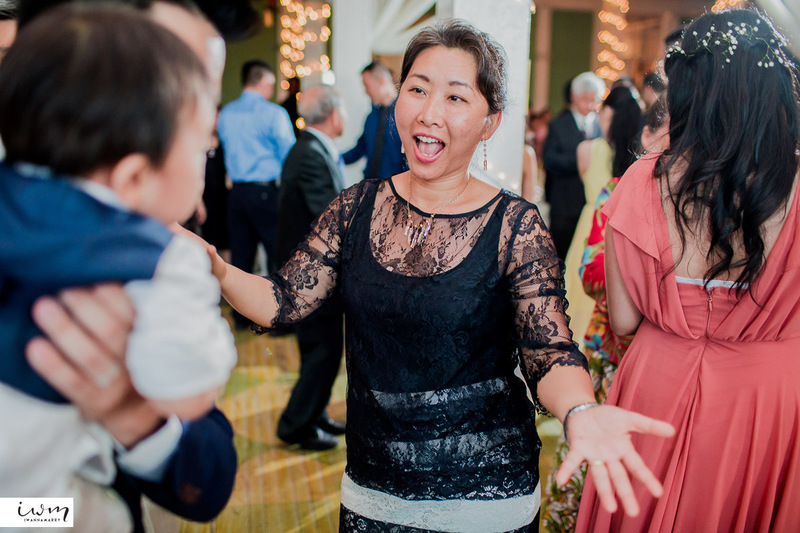 The party goes by so fast when everyone is having fun dancing and partying, you really need to soak every second in before it ends!